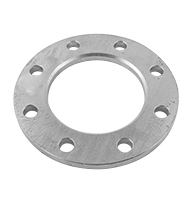 Enjoy complete peace of mind with the ‘No Leak Solution’ of Europress stainless steel press fittings, available for purchase from Air Energy. 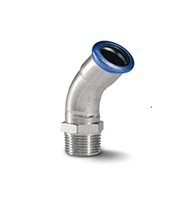 The unique, all-new and innovative ‘No Leak Solution” consists of a PressCheck sleeve – a thin blue coloured plastic film applied to the outer seat of the o-ring. 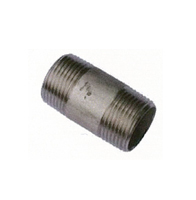 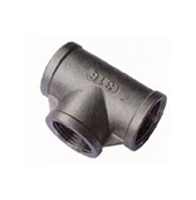 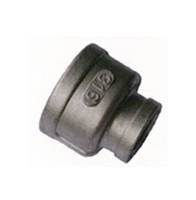 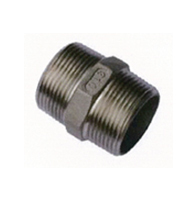 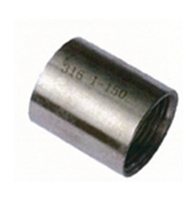 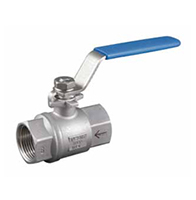 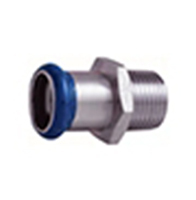 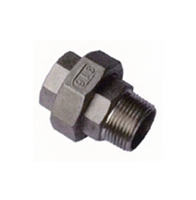 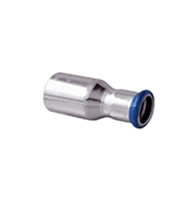 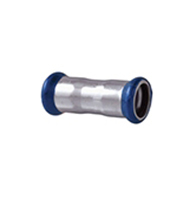 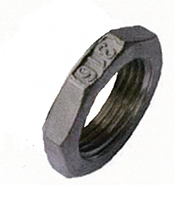 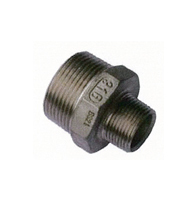 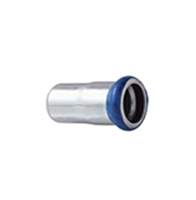 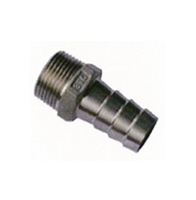 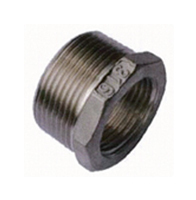 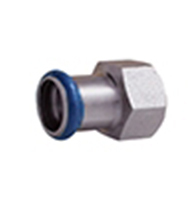 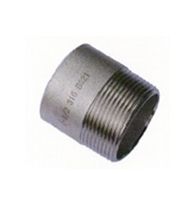 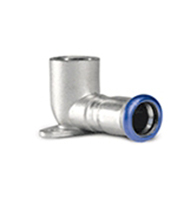 This plastic film tears when the fitting is pressed and falls off, therefore any unpressed stainless steel fittings are easily and quickly identified. 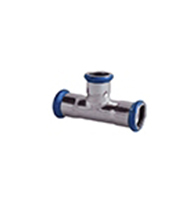 Blue Press Checks on SS fittings. 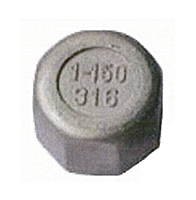 Red Press Checks on carbon steel. 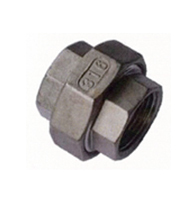 Yellow Press Checks for natural gas. 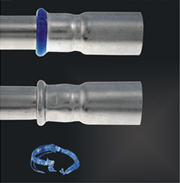 ‘Press Check’ sleeve peels off when crimping operation is complete. 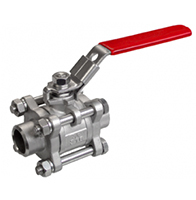 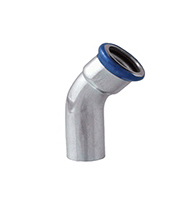 Available on all press fittings up to and including 54mm. 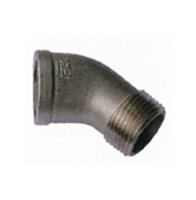 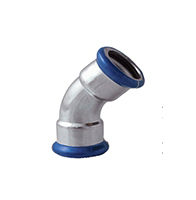 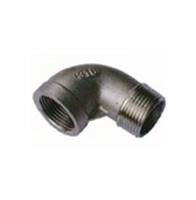 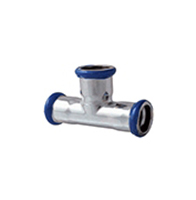 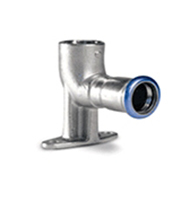 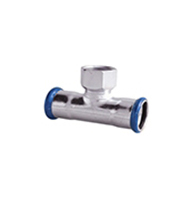 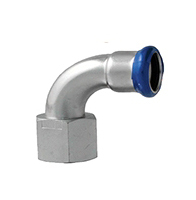 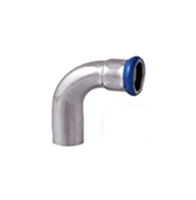 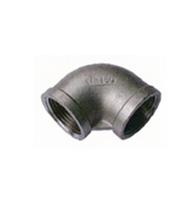 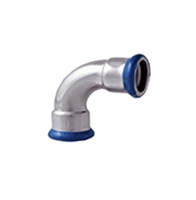 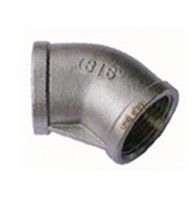 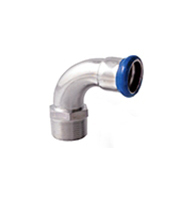 Some stainless steel pipe systems rely on leak-paths to allow uncrimped fittings to deliberately leak. 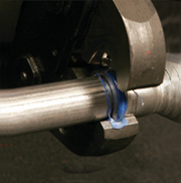 With Press Check, the crimp indicator gives you peace of mind. 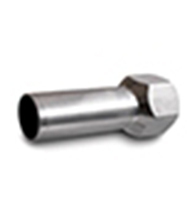 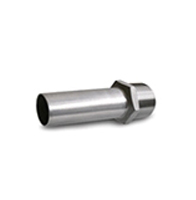 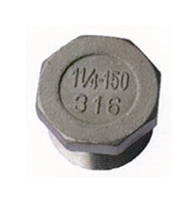 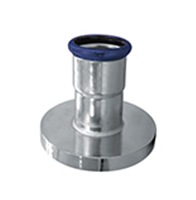 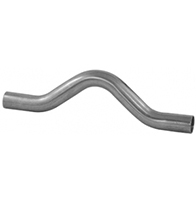 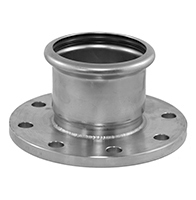 When you buy genuine Europress stainless steel press fittings with Press Check sleeves from Air Energy, you receive our assurance of premium quality. 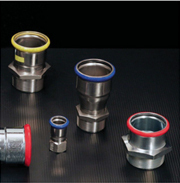 If you need an experienced professional to oversee the installation of your compressed air system, or would simply like a comprehensive audit of your existing set-up, get in touch with us today by calling 03 9765 5600.